As human beings, we are all unique. We all have our distinctive ways of doing things. And there´s another trait that brings us all together: we all make mistakes. This is especially true of golfers, who seem to be making mistakes all the time. What does this mean for average golfers? Simple. Learn what your common misses are. We all have common misses. Mine is a smothered hook which comes from starting down with my upper body too early in the down swing. In my practice swing, I dial in a feeling that the swing starts with my left hip and pulls my upper body. This avoids my common miss. Now, I often miss with a high right shot. But that is far less punishing and I’ve taken away 50 percent of my misses. Of course, this is likely quite different from the common misses you will have. But no matter what your common misses are, you should pay close attention to your swing, and how to change it. 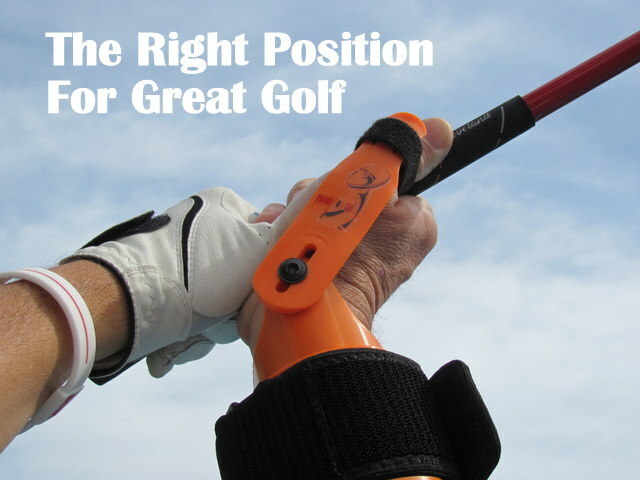 We’ve written here on occasion about video recording your swing for review. Or, you can also try lessons. The key is to always keep practicing. With the right practice, sooner or later, you will take your swing to the next level. This entry was posted in Accuracy, Uncategorized and tagged accuracy, Common Miss, Misses, Swing patterns. Bookmark the permalink.